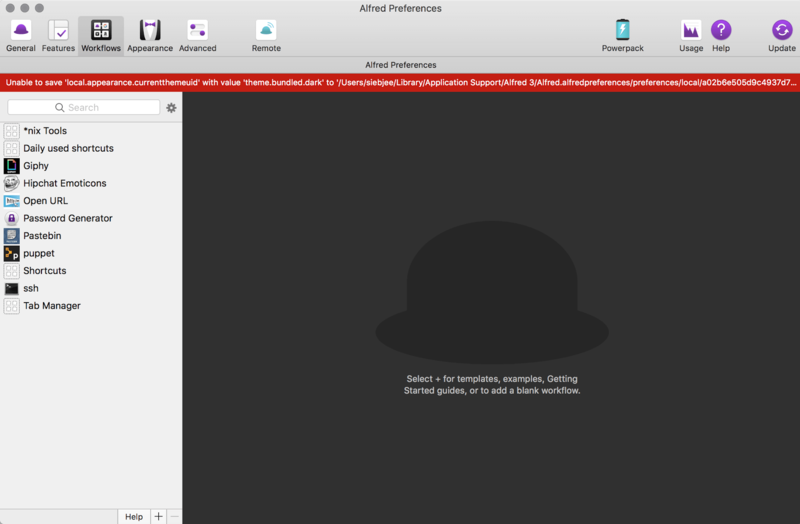 Every time you make a change to preferences, Alfred saves the change to his preferences files. If you encounter this issue, please follow the steps on the Persisting Preferences page. If your issue is not resolved, visit Alfred Forum and post in Discussion & Help section with as much details as you can provide, so that we can help you resolve the issue.